Weddings, Holidays, Business Greetings & More! 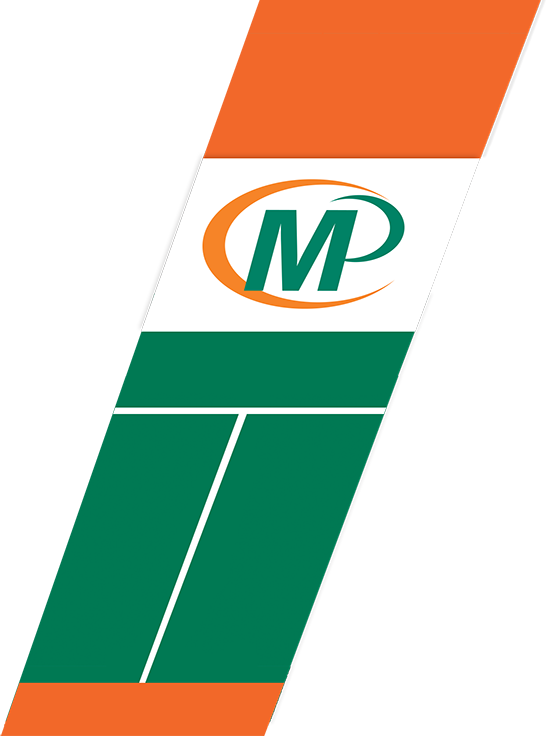 Minuteman Press is proud to offer items perfect for inviting, announcing and celebrating all of life's special occasions. Our expansive collection includes invitations, announcements, save the dates, celebration supplies, greeting cards, personalized writing stationery, gifts and so much more! We’ll print custom cards and invitations for all kinds of events and holidays so you don’t have to rely on the generic store-bought ones. (We can take care of your event tickets too!) 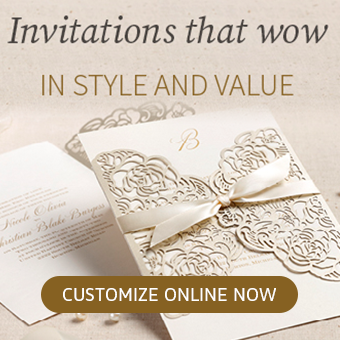 Both cards and invitations can be selected from our traditional styles or custom designed for your company or event. Plus, you can add special photos, graphics and text to your heart’s content. 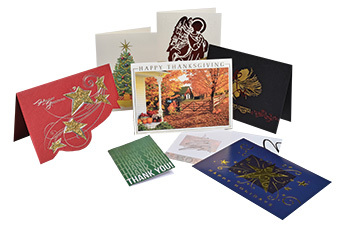 At Minuteman Press, we have the experience and know-how to help you select the perfect greeting card and invitation for any occasion.